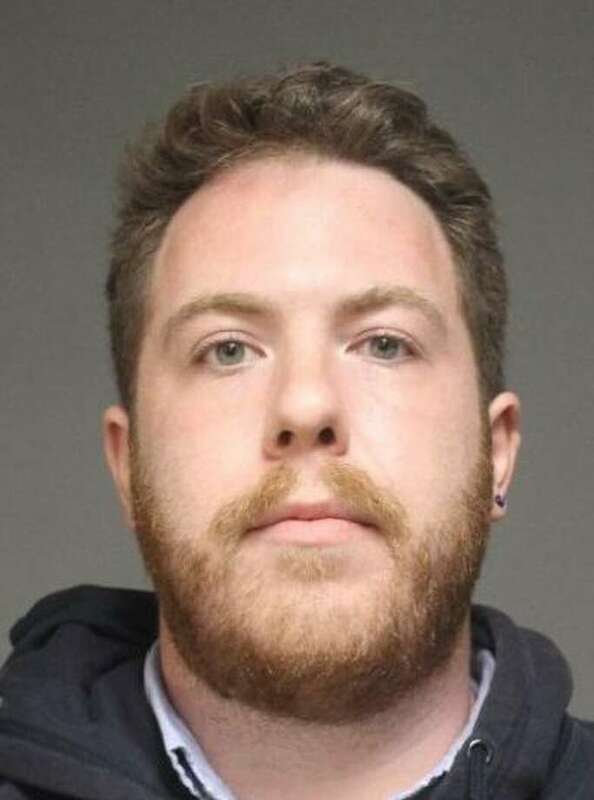 FAIRFIELD — A traffic stop early Sunday morning led to the arrest of Nathaniel Bass, 27, of Curtis Terrace, on drug charges. An officer first noticed a car parked on the side of the road on Brentwood Avenue, with the engine running, just before 3 a.m. When the officer ran the plate, he discovered it was Bass’ car. According to the report, Bass has a history of narcotics arrests, most recently in September. Bass drove off, but failed to use his turn signal when he turned onto Kings Highway East, and he was pulled over. The report states the officer smelled marijuana, and Bass said he had smoked but not recently. Asked if he had any pills, Bass allegedly said he just had his prescriptions in his backpack. After getting his consent to search the car, police found eight folds of heroin, a suboxone strip, one LSD tab, and seven Adderall pills. Bass was charged with possession of a controlled substance with intent to sell, possession of a controlled substance, possession of narcotics and possession of a hallucinogenic. He was released on a promise to appear in state Superior Court in Bridgeport on Nov. 2.